Visual Stress (also known as Meares-Irlen syndrome) is a term used to describe visual discomforts and perceptual distortions in printed text. This sensitivity to visual patterns, particularly stripes can affect both children and adults. In fact it affects about 15% of the general population, but is more prominent in those suffering from dyslexia (although they are not the same thing) or those suffering from migraines. Then you could be suffering from Visual Stress. 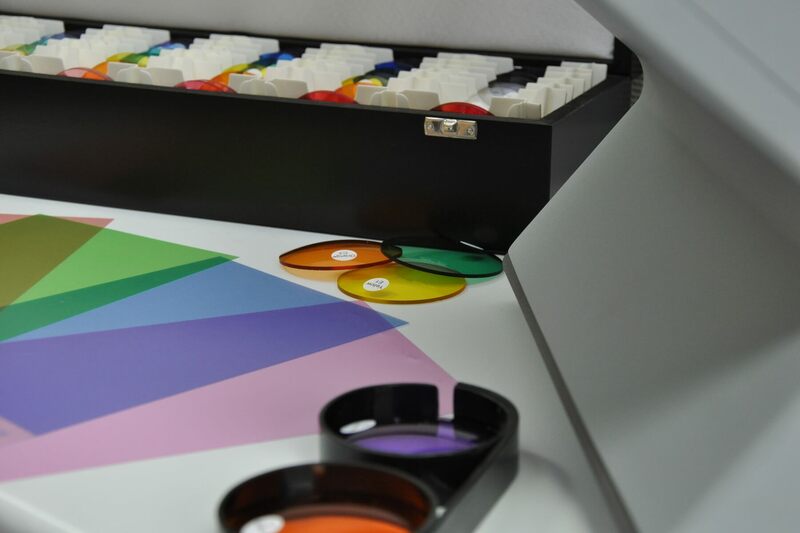 Visual stress can be reduced by the use of coloured filters (either through use of coloured overlays placed over text or coloured lenses worn in spectacles). 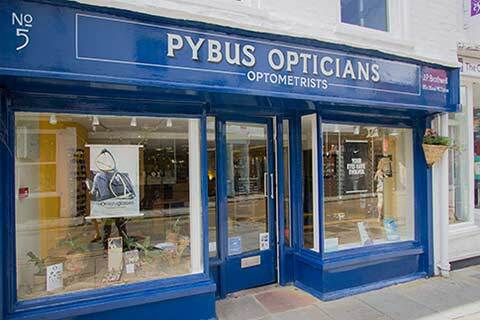 Here at Pybus Opticians, we have the specialist equipment and expertise to complete a full Colorimetry Assessment for you or your child. 1. Eye Examination: If you or your child displays problems with reading, we will firstly carry out a full eye examination. This allows us to rule out any other eye problems or a simple requirement for glasses. 2. 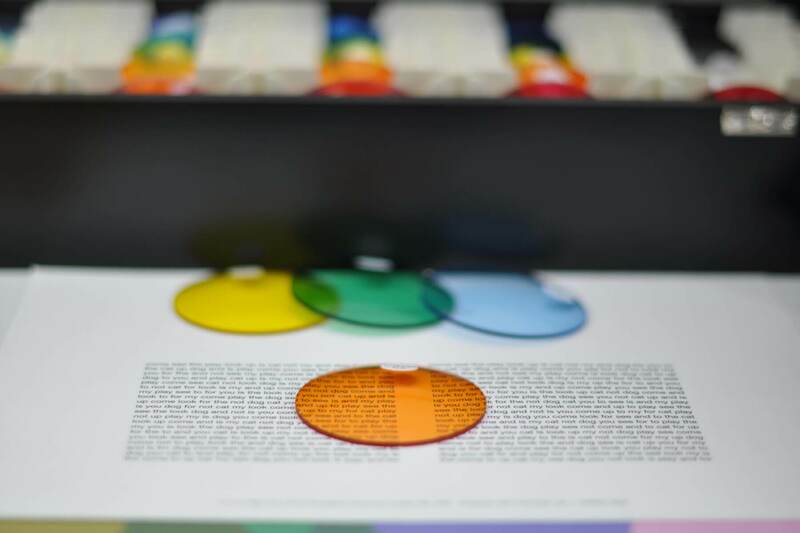 Overlay Assessment: An assessment using coloured overlays will then be carried out (for children, this may have already been carried out in school). 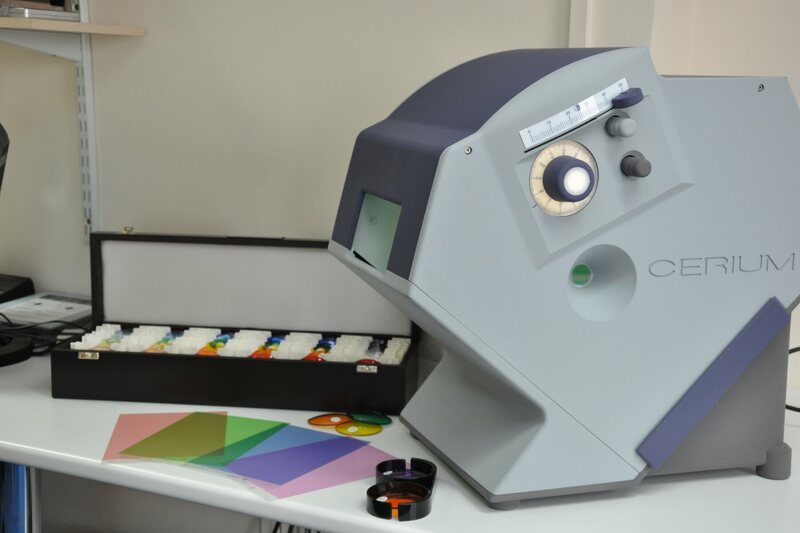 You or your child will trial the overlays for a few weeks and if improvements are noted, then you will return for the full Colorimetry assessment. 3. 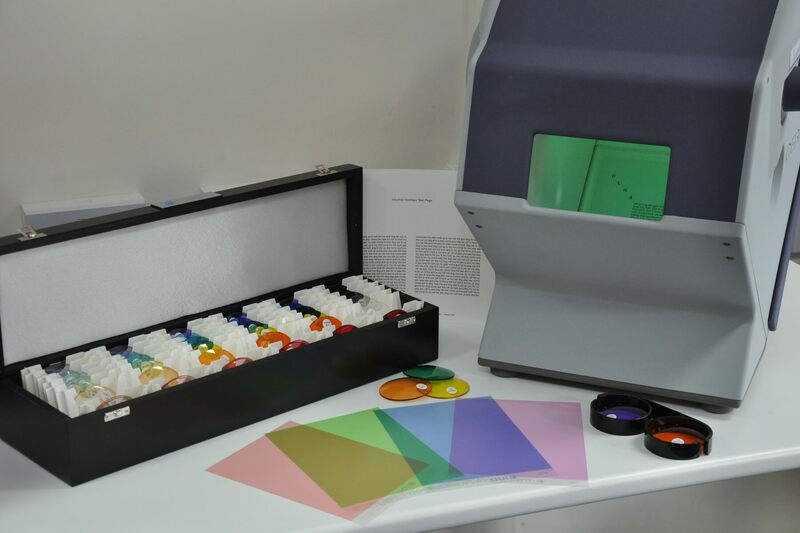 Colorimetry Assessment: If the overlays have been beneficial, the next stage is for a Colorimetry Assessment, which may result in the prescribing of spectacles with coloured lenses. 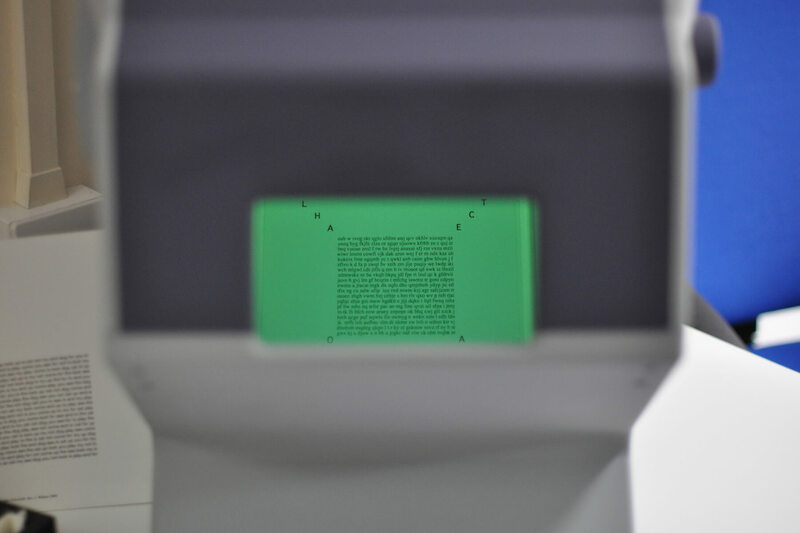 The colour of the lenses will be more specific to the individual’s needs and will allow you or your child to also see the benefit when using a computer screen or boards, as well as for reading.